Ola Normelli is an actor, based in Gothenburg, Sweden and Seattle, WA. He has been seen in productions such as Vår tid är nu/Our time is now (Jarowskij/SVT), En del av mitt hjärta (Unlimited stories/Film i Väst) and Kör Bara/Just do it (Mikaela Hargell). 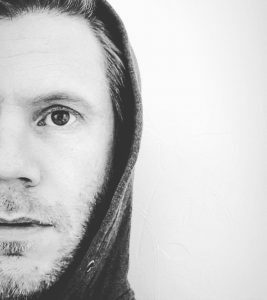 UPDATE: Ola is currently shooting the new feature ”Jag kommer hem igen till jul” (”I’m coming home for Christmas”), starring seasoned musical star Peter Jöback (Broadway/West end ). Besides his acting career, Ola is also a writer and a poet. His book; Den enda medicinen (The sole medicine) – is now in store. Click HERE for PROMO VIDEO!